A recent study found that steroid therapy has been deemed safe and effective for the treatment of Bell’s Palsy. As the study indicates, steroid therapy helps to improve muscle movement in the paralyzed side of a patient’s face. Though it was once believed that anti-viral medication along with steroid treatment was a very helpful combination in fighting the condition, the study also proved that when used in conjunction with one another, patients did not see any significant decrease in symptoms with the addition of anti-viral medication. At the Facial Paralysis Institute in Beverly Hills, Dr. Azizzadeh understands the importance of providing the best care to his patients suffering from Bell’s Palsy and has treated many patients afflicted with the disorder in the past. 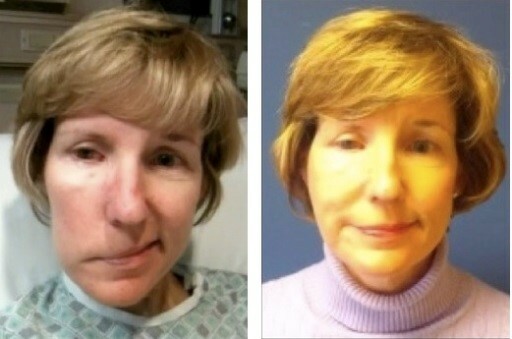 If you’re currently afflicted with Bell’s Palsy, it’s important to speak with an experienced facial paralysis surgeon to better understand your condition and the proper measures that can be taken to assure success and regained facial movement. Bell’s Palsy is a form of facial paralysis that occurs as an inflammation of the facial nerve for unknown reasons, though it is highly believed to be an activation of a form of the herpes virus. It is said that Bell’s Palsy affects nearly one out of every sixty-five people at some point during their lives, which can be extremely stressful and scary as the onset of the condition can occur very rapidly and in some case in a matter of hours without warning. 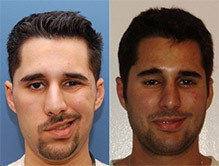 When a person is experiencing Bell’s Palsy, one half of their face becomes paralyzed. 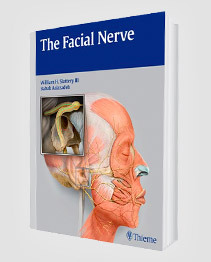 Because the facial nerve becomes inflamed, messages are blocked from the brain, causing the affected person to lose the ability to move one side of their face. Bell’s Palsy most often clears up on its own in a matter of several months, though in extreme cases, Bell’s Palsy can be permanent and require additional facial paralysis treatment aside from steroids and Botox injections. At the Facial Paralysis Institute in Beverly Hills, Dr. Azizzadeh provides several different treatments for those afflicted with the condition and strives to produce only the best results for each individual. If you would like more information about the different treatments offered at the Facial Paralysis Institute in Los Angeles in regards to either Bell’s Palsy or facial paralysis, please contact Dr. Azizzadeh today to schedule your initial consultation. Though the use of steroids to treat Bell’s Palsy is extremely promising, it’s important to be examined in full by a professional who understands how to treat such a serious condition, as steroid therapy may not be the best option for everyone. 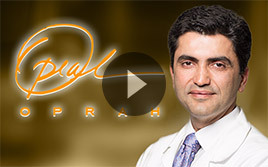 Dr. Azizzadeh is a board certified facial plastic and reconstructive surgeon in Beverly Hills who has an extensive knowledge in the treatment of facial paralysis and Bell’s Palsy. 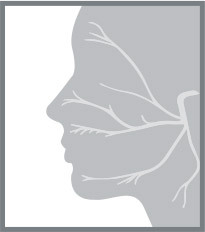 For additional information, please contact the Facial Paralysis Institute today.